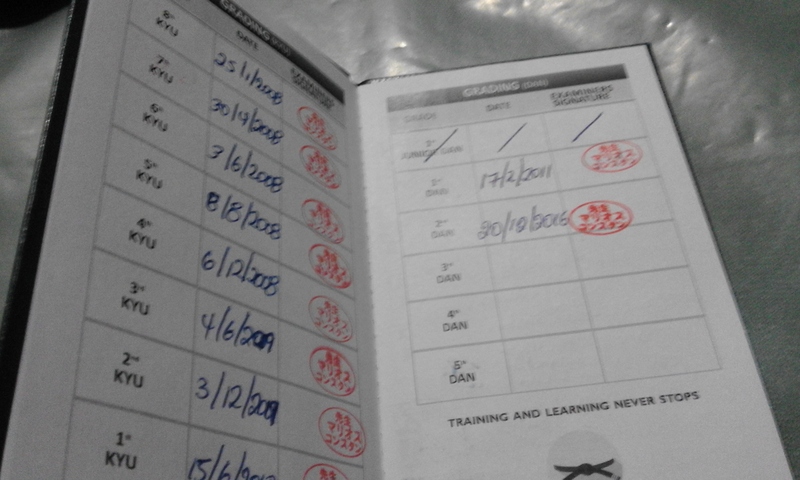 Born 19 July 1976 . 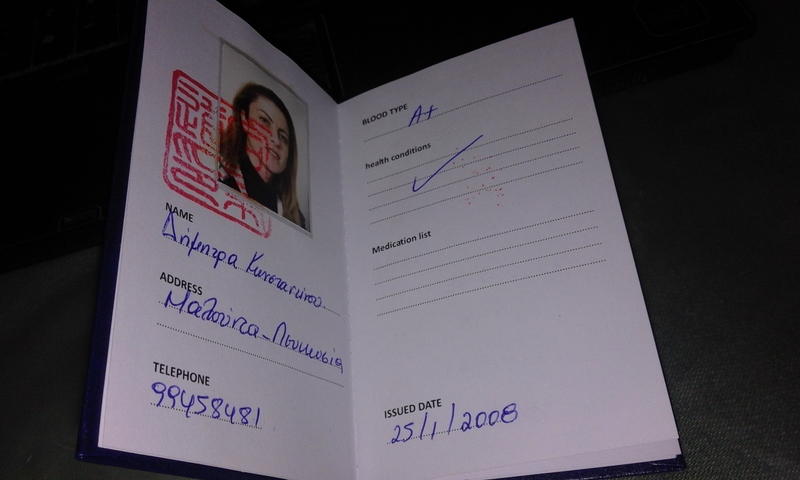 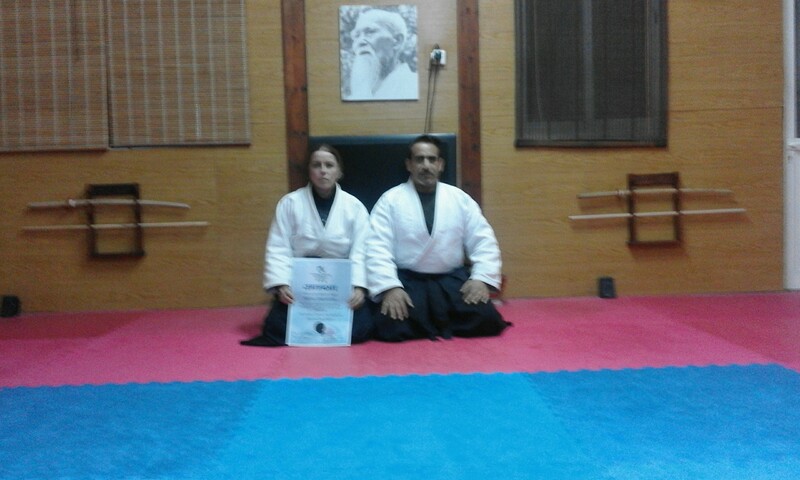 (wife of Sensei Marios Constantinou). 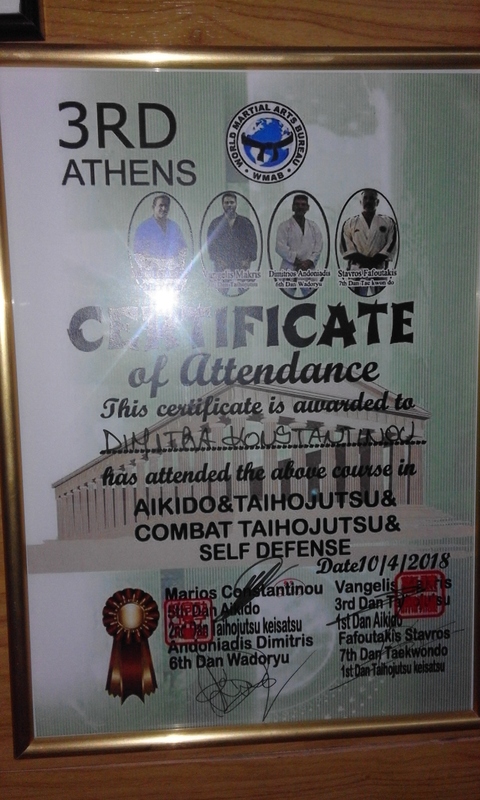 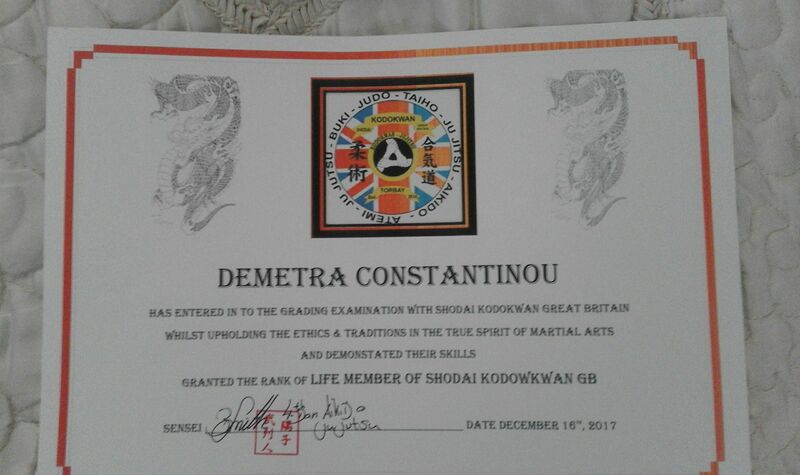 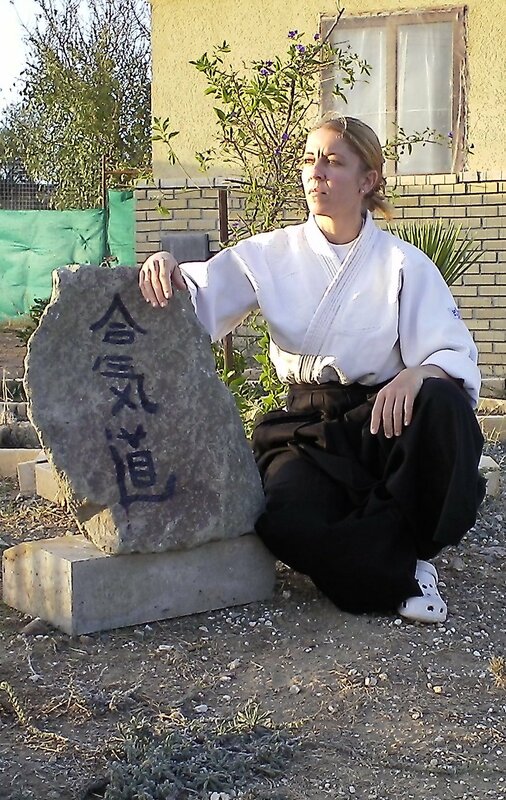 She trained ,with a lot of instructors of Aikikai from Europe and from Japan .Some of them is,Sensei Masahiro Nagaoka from Japan ,Sensei Babis Keranis from Greece,Sensei Fanis Kokolis from Greece,Sensei Maxim Lunev from Russia,Sensei Bret Smith from England,and a lot of others. 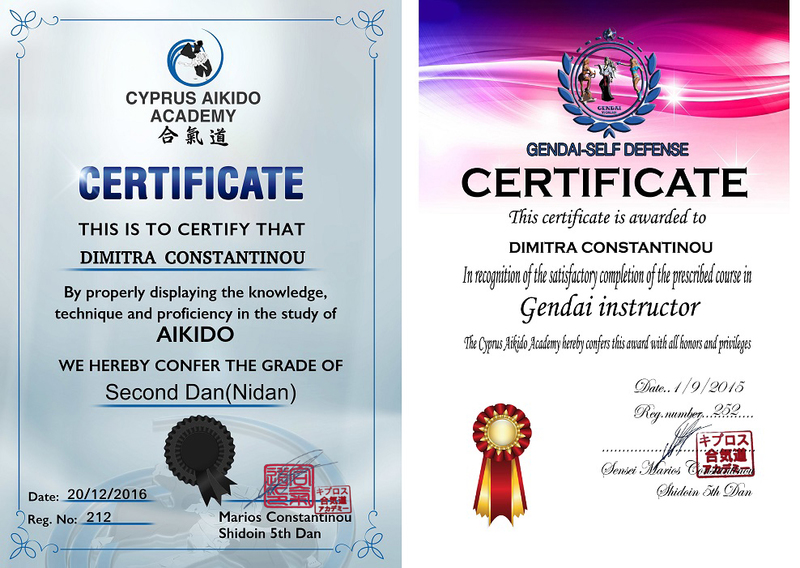 She is also Gendai-self defense body training instructor and she has more than 20 years experience in Bodybuilding ,Body fitness and Martial Arts. 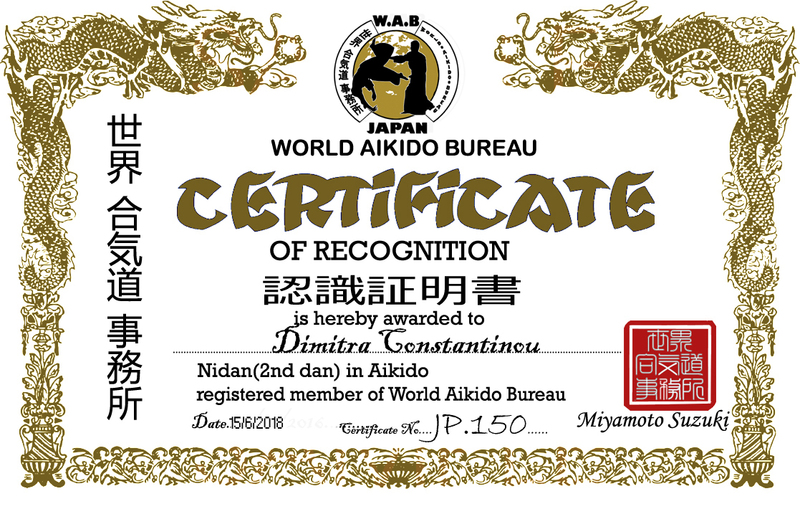 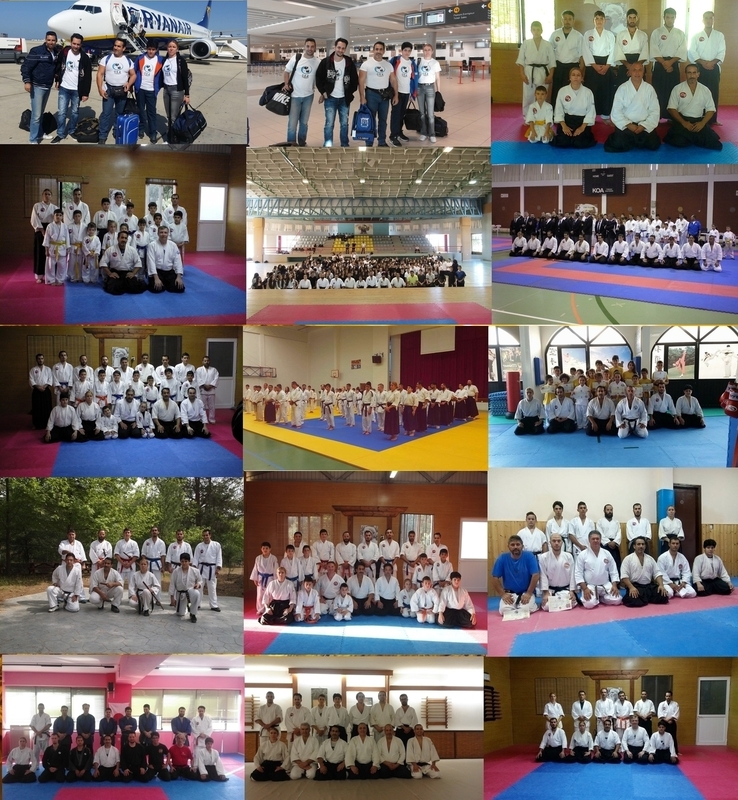 ​(2018)membership and recognized by world aikido bureau in Japan.